ATLANTA, August 16, 2016 – At this critical time of year, retailers rely on seasonal merchandise to reach their Fall sales goals. Retailers are also deep into planning and buying for Halloween and Christmas goods for 2016. 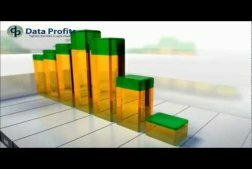 To help retailers assess their 2016 performance and get a jump on 2017, Data Profits is offering retailers their new “Seasonality Tool Kit” as a free download. 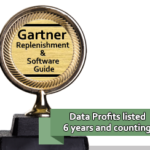 The kit includes a seasonal index calculator and Data Profits’ best demand forecasting advice as well as other useful information for optimizing inventory during peak seasons. A seasonal index, or seasonal multiplier, is a figure that is used to adjust a demand forecast, either raising it or lowering it for a period of time. The result of the calculation (product base forecast x seasonal index) can be used to determine the inventory needed to support sales during that period of time. A holiday like Memorial Day, a season like spring, or an event like the Super Bowl is often better serviced by applying a seasonal index across the year. We all know snow shovels aren’t going to sell in the summer and beach towels will flop in December. 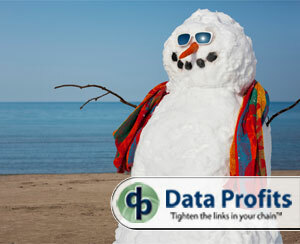 Most of us can identify general seasonality and spot a really bad seasonal index by applying simple common sense. But do you frontload your key seasons or reduce orders because your Replenishment System doesn’t quite get the job done? You might be running into these common seasonality issues that cause retailers big headaches. The irony of seasonal index errors is they are one of the few things where an Excel file can actually solve the problem; yes shocking, we all thought Excel was a report tool. The key point to remember – a seasonal index is just a multiplier to run against the base forecast. Some software solutions will lose you with a discussion using words like multiplicative and additive. While the discussion has merit, these terms only describe seasonality math, not how it needs to be applied in replenishment or even what numbers are needed in the seasonal index math. A seasonal index is multiplicative and a market force is additive against the base forecast…but then I have gotten ahead of myself. 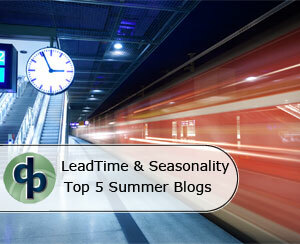 LeadTime, Lead Time Forecasting and Seasonality /Market Trends are the top interest blogs (stories) from Summer 2013. Based on the number of blog viewers and average time each viewer spent on each page, the following five blogs are 3-1 favorites from Summer 2013. 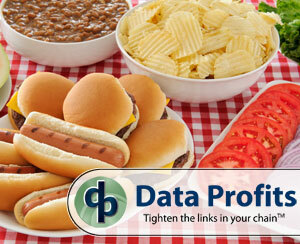 These blogs indicate the key areas that companies want to improve going into the key fall sales season in 2013. The dog days of summer may seem too early for retailers to look at their seasonal indexes for holiday season planning; but consider this, 32% of e-commerce sales in 2012 were generated between October and December. Since this is the season that can make or break your results for the year, Omni-Channel Holiday planning can’t start soon enough. Retailers must prepare their Seasonal Index strategies now to be ready for the most important shopping period, the Holiday Season. 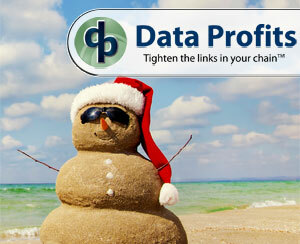 Do Your 2013 Holiday Sales Plans include the Dramatic Fiscal Week Changes? 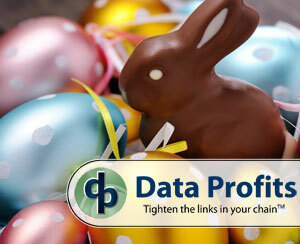 Reviewing Seasonal Indexes is critical for an accurate demand forecast. Seasonal Indexes, also called seasonal multipliers, are used to adjust the demand forecast by multiplying the product base forecast by a multiplier. The effect will raise or lower the demand forecast for the time period, often a week or month. 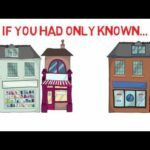 The results are often used to help calculate the inventory needed to support sales. Holidays like Easter, seasons like springtime, and events like the Super Bowl that repeat based on some factor of time are frequently better serviced with a seasonal index applied across the year.